Global email billing specialist, Striata, has launched Paperless Adoption Services for the UK eBilling market. Focussed on companies that wish to migrate customers to paperless processes, the new service follows a tried and tested formula for increasing the rate of paperless adoption. Striata has successfully implemented paperless adoption strategies for its clients across the globe, enabling them to meet aggressive eBilling goals and objectives. With 11 years’ eBilling experience, Striata will now also be assisting organisations in the UK achieve their paper turn-off goals. Although eBilling has many advantages compared to its paper counterpart, a slow market uptake internationally indicates the need for a more focussed adoption service. 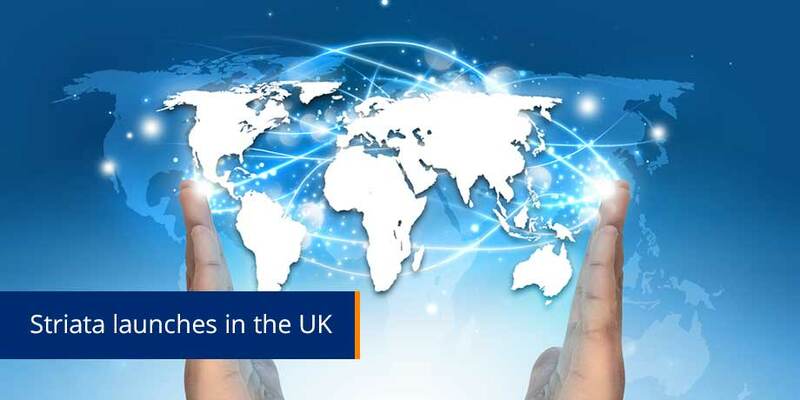 “The UK market is languishing behind global markets in take up of electronic billing and payment. Following the global recession, organisations should be pushing to reduce operational costs such as printing and postage,” explains Michael Wright, CEO Striata. “Our adoption services team is key to our clients’ success. Every project begins with a full Paperless Adoption Plan that is customised according to each client’s unique circumstances, with the objective to drive the required results. Following the Striata Adoption Plan ensures that the project objective and success metrics are met and that the opt-in rate of paperless billing exceeds expectations. The only change for the customer is in how their bills are delivered to them,” says Wright. Striata provides the tools, techniques, know-how and experience to enable companies to meet their eBilling and paper turn off goals. “If your eBilling project is not on track to deliver 50% paperless adoption for your client base by the end of 2010, contact Striata to get a no obligation review of what we can do for you”, concludes Wright.